Previous classes accessible below. Today's lecture is Chap. 42, Class # 3. 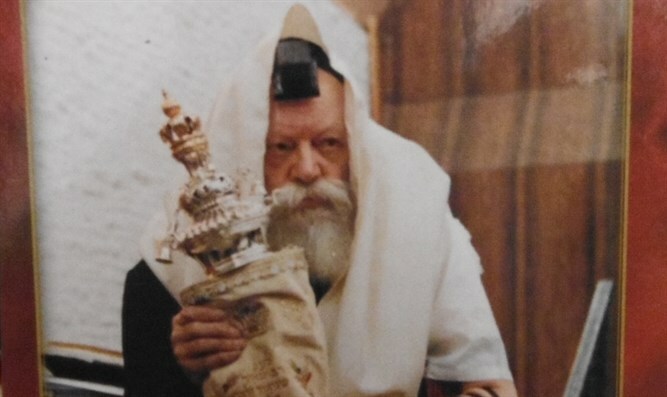 The Rebbe notes: The verse implies8 that before one set a king over himself he had no king, and it is he who now sets the king over himself. like all service [performed] by a servant for his master or king, which is, of course, prompted by fear and awe. All this can be accomplished by arousing — even if only in his mind — at least a minimal level of fear, and utilizing it in the study of Torah and the performance of the commandments. namely, the category of a servant, who serves his master out of fear, and the category of a son, who serves his father out of love. And although one may find a son who is also a servant, it is impossible to attain to this degree without the prerequisite of the higher level of fear and awe known as yirah ila‘ah, as is known to the initiated. It is clear from all the above that even if one loves G‑d, but lacks a fear of Him, his spiritual labors will not be of the kind that the Torah calls avodah, divine service. And should he fail in his attempts at awakening a fear of G‑d in his heart, he should at least arouse a feeling of fear and awe in his mind. But what of one who finds it impossible to arouse even a feeling of intellectual awe of G‑d? 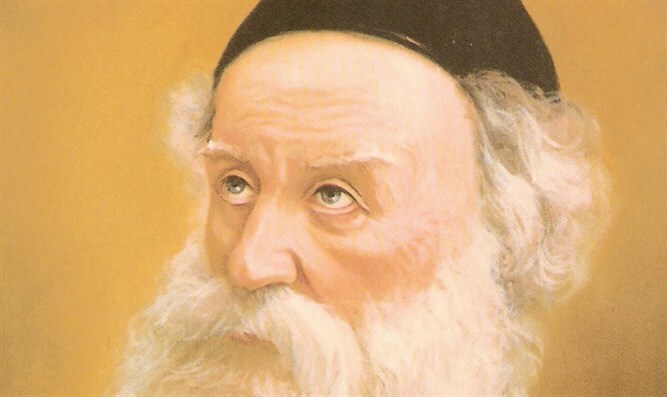 — The Alter Rebbe will now go on to say that since this individual, too, meditates upon the above-mentioned concepts, and, furthermore, his intent during the study of Torah and the performance of mitzvot is to serve G‑d, these activities are therefore also deemed to constitute a completely valid form of service. 8. See Likkutei Torah, Masei 90d.